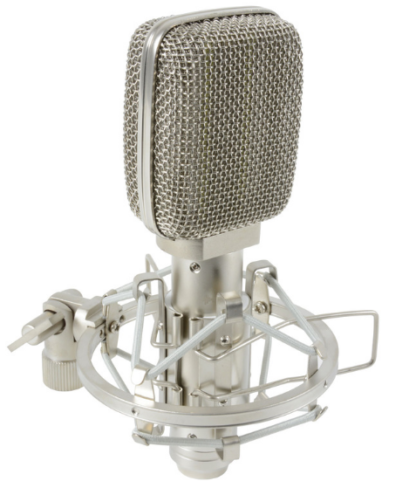 The Chord RM06 is a high-quality condenser microphone for use in studioand live situations. It can be used witha variety of sound sources including speech, singing and instruments. 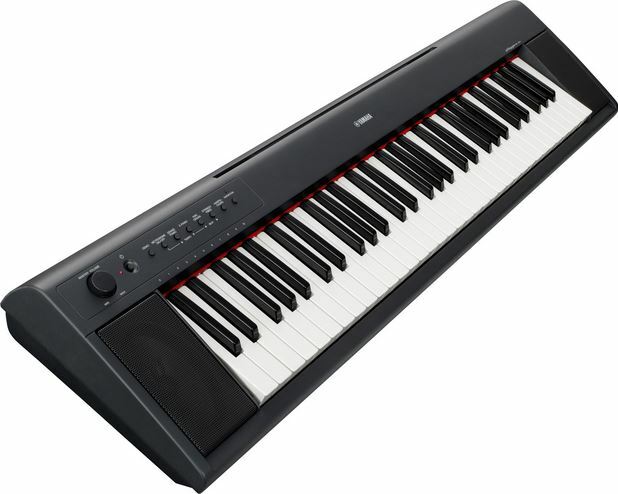 The Chord RM06 is particularly suited to instrumental use, including woodwind,percussion and strings. 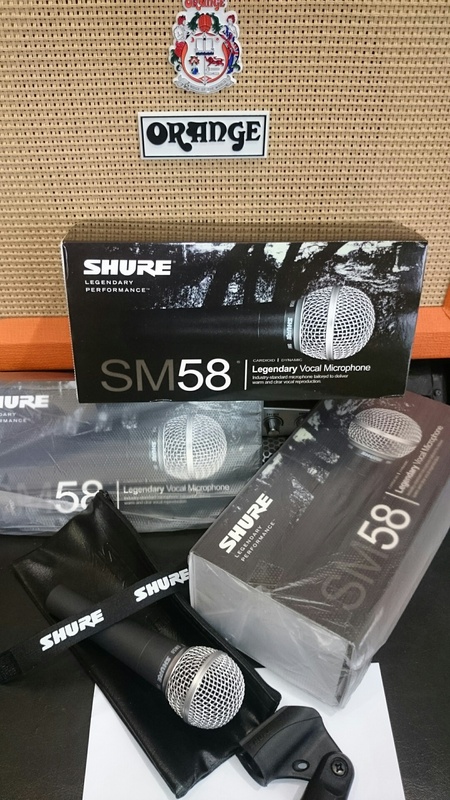 It is ideal for electric guitars and basses. 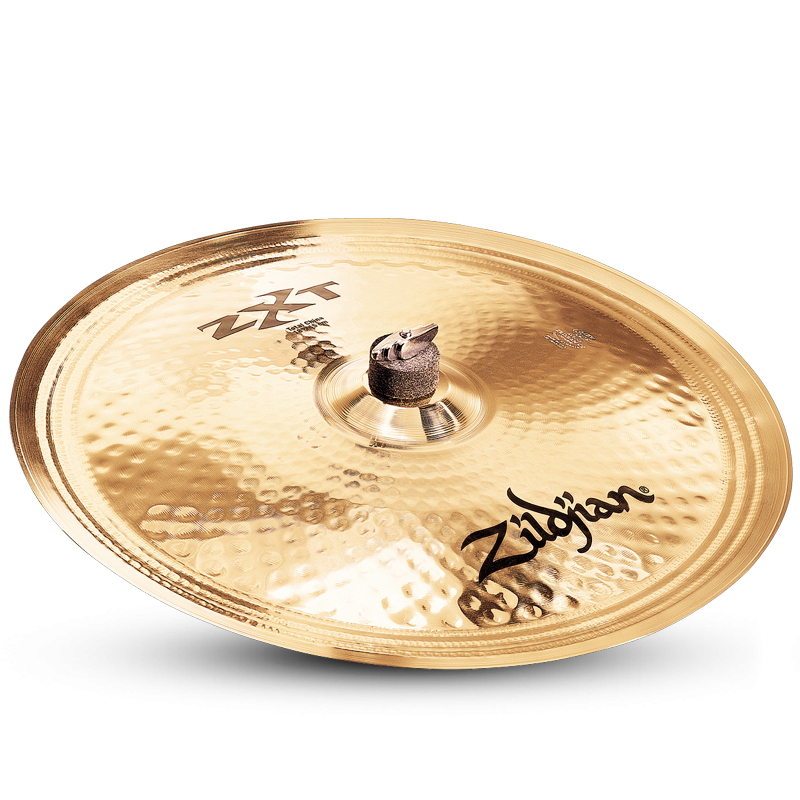 The 32mm large gold-sputtered diaphragm produces a warmer, clearer soundthan smaller membraned counterparts. 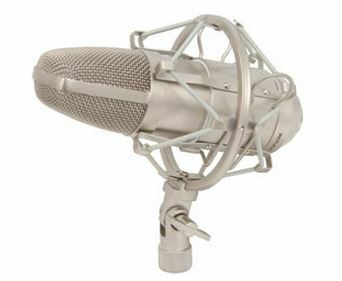 Themicrophone comes with a spider-mount, which serves to dampen anyvibration-induced interference and ensures a high quality sound.